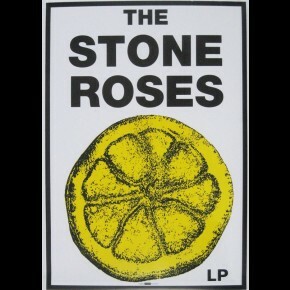 Stone Roses posters at panicposters.com: We have four rare and out of print poster designs for The Stone Roses. 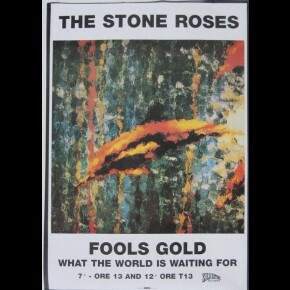 We have a poster for The Stone Roses' first album and a poster for the Fool's Gold single as well as two giant posters. 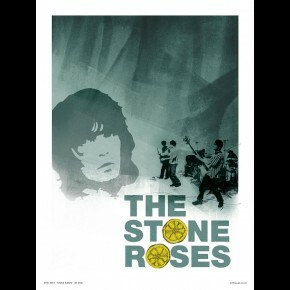 Iconic Madchester posters. Click on images below for more details.